Four guests, four nights for only $299.00 plus tax. That’s just $75.00 a night! Rosen Shingle Creek is ideally located minutes from Orlando International Airport, major attractions and I-Drive entertainment district. An unspoiled natural setting. A hotel that surprises and delights. Designed to please in every way, Rosen Shingle Creek delivers exceptional luxury. 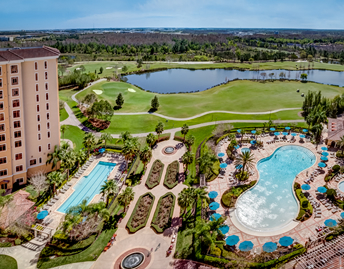 From 1,501 elegant guestrooms and suites to 15 tantalizing dining options, to our 18-hole par 72 championship course, Rosen Shingle Creek is in countless ways, Orlando’s most inspiring AAA Four Diamond hotel. Our special offer saves you 25% on your stay and includes perks such as complimentary self-parking and a 25% discount at select restaurants. With entertainment such as movie screenings, face painting, and a DJ by the pool, there is always something to do. Book your reservation online or call us directly at 866-996-6338 and ask for the "Spring Break Getaway" rate plan. 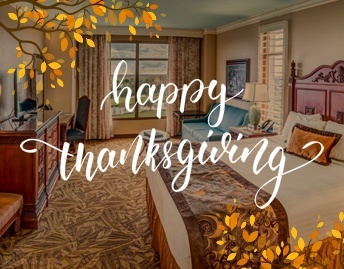 Click the link to the left to book your Universal Studios, Islands of Adventure or Volcano Bay admission tickets, or better yet book a stay with us that includes tickets and or airline travel. And as an added benefit, when you purchase a vacation package through this site, you'll receive special benefits like Early Park Admission to The Wizarding World of Harry Potter™ one hour before the theme park opens! With this benefit, you'll get a head start and save time so that you can fit even more fun into your day! 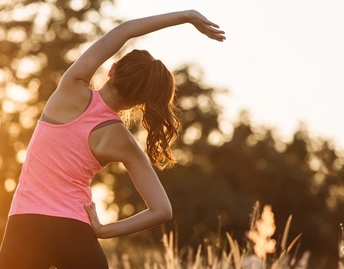 This wellness retreat focuses on living a balanced healthy lifestyle - mentally, emotionally and physically. Work out in our state of the art fitness center and then eat breakfast for two at the Café Osceola buffet. Enjoy 15% discount on our best available guestroom rate. 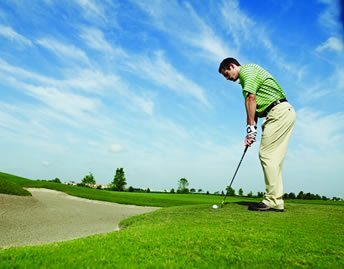 Enjoy a night away at Rosen Shingle Creek while supporting a great cause. 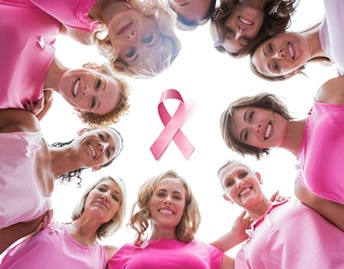 Support cancer research when you stay at Rosen Shingle Creek. 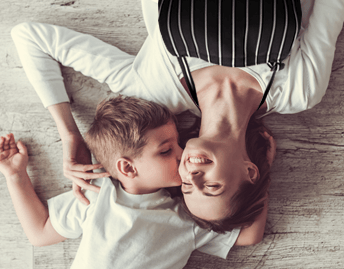 Book a guest room using the Sleepover for the Cause code, and 5% of the best available rate (before tax) will be donated to the American Cancer Society of Central Florida. As a thank you for your support, when you book this package, you will save 15% from our best available rate. Much needed rest and relaxation awaits educators at 15% off our best available rate. Rosen Shingle Creek welcomes our educators with this special offer. This rate are available to all teachers, administrators and support personnel of all public and private schools and school districts. There is a limit of two rooms per teacher's ID. Guest will be required to provide proof of employment at the time of check-in. 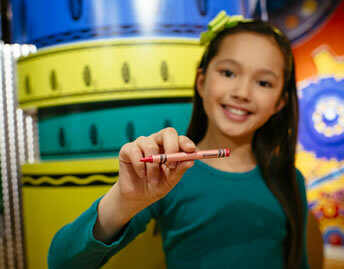 Explore an interactive world of color, amazement, and nostalgia at the Crayola Experience at the Florida Mall. Discover how the iconic crayons are made. Make your own crayon and waxy sculpture using your favorite color. Rates based on two, three, and four guests’ occupancy. Crayola crayons are iconic of many a childhood and unleashed creativity. 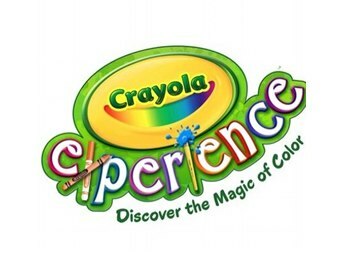 Now you can experience the wonders of the colorful waxy stick at Crayola Experience, where a world of art and color come alive throughout interactive exhibitions and art stations. Rates based hotel availability. You’re over the moon with your expected new family arrival. What better way to prepare than with a relaxing, refreshing stay under the sun in Orlando at the award-winning Rosen Shingle Creek hotel. Expectant parents can rest up in luxury for the excitement yet to come with the AAA Four Diamond hotel’s new “Babymoon Under the Sun” getaway. 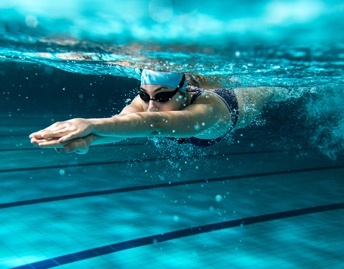 The package features the ultimate in pampering spa treatments, poolside lounging, succulent dining… all wrapped into a stay in one of the hotel’s luxuriously appointed suites. Upgrade to our VIP Lounge offering continental breakfast and evening appetizers and desserts. 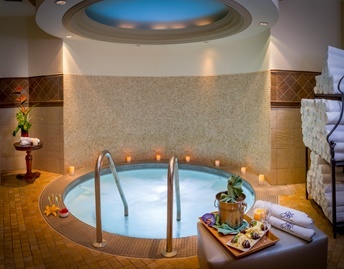 Indulge yourself in a spa getaway that relaxes the mind and body. 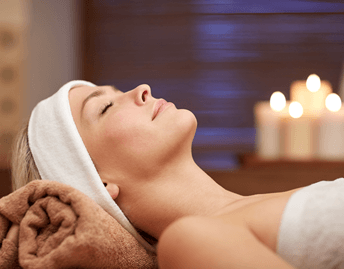 Stay with us for one night at $299 plus tax, and enjoy one complimentary 50-minute treatment at The Spa at Shingle Creek as well as other discounts. Lea Clark and all her American Girl® friends love to stay at Rosen Shingle Creek. American Girl® fans have a place to stay at Rosen Shingle Creek, which is minutes away from American Girl® Store. Book a stay with us and receive exclusive American Girl® gifts. 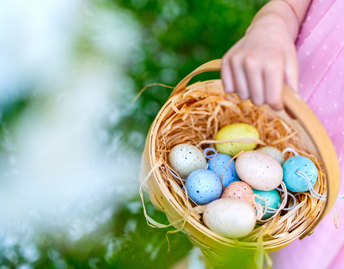 Enjoy Rosen Shingle Creek and enjoy an American Girl fan's dream stay. This is the ultimate American Girl® sleepover package filled with gifts and a trip to the store! This sweet package has treats for you and your favorite American Girl® doll. 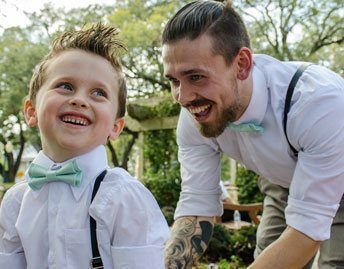 Celebrate Father’s Day in luxury with this exclusive package. Book two nights for $299 plus tax. Upgrade to a suite for $100 per night, plus tax. 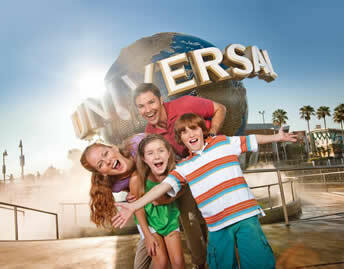 It’s more than a weekend getaway for Dad; it’s a great time for the whole family! Upgrade to a one bedroom suite for an additional $100.00 per night. Based on availability.